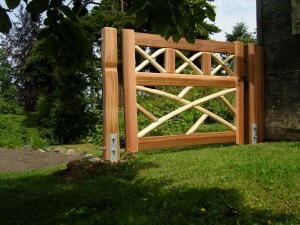 Since 2001, Urban Cedarworks has been creating uniquely hand-crafted cedar garden structures using hand-split cedar and custom milled cedar. 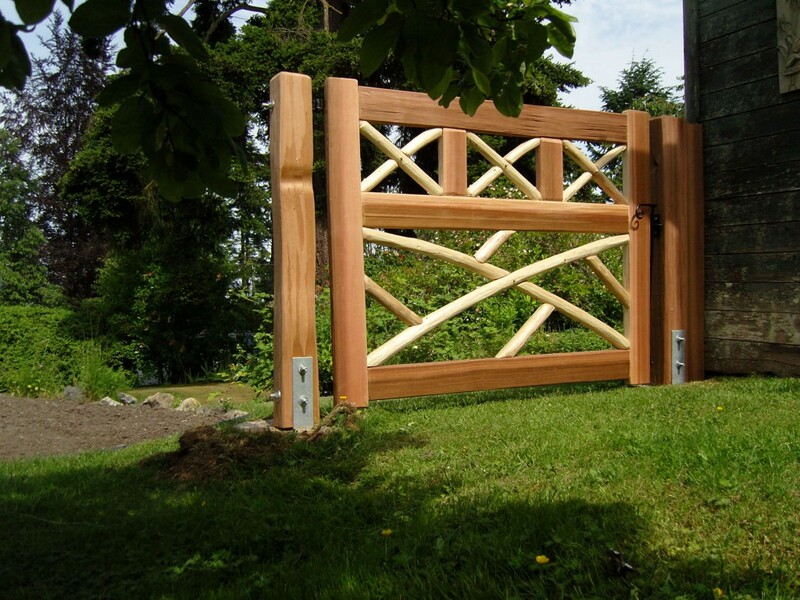 We have been adding value to our clients’ home and gardens by building cedar structures that are thoughtfully designed and built to last. We draw inspiration from period sources like West Coast, Arts & Craft, Greene & Greene and Mid Century Modern Design. This attention to the design-build aspect of a project ensures that our clients receive the highest standard of service. Urban Cedarworks believes in conducting its operations so that it minimizes its footprint on the environment. We respect the natural environment and support local business. All of the wood that we use is reclaimed and sustainably harvested by hand.